Book 4 of the Inheritance cycle. 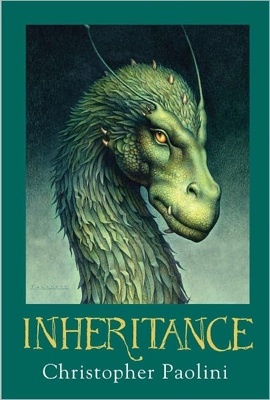 My love affair with Inheritance cycle started 8 years ago when I met Eragon, a young lad who found a blue stone that turned out to be a dragon egg. Book 2, Eldest is also a very good read. 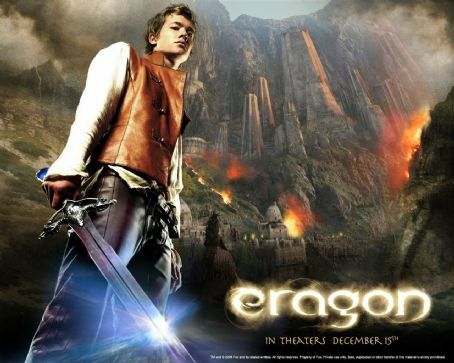 This time it's Roran's turn to shine, he's the cousin of Eragon. I read 2000+ pages and it was worth it. 'Eka elrun ono Martian wiol förn thornessa' - Ancient language that means Thank you Martian for this gift. It's been a very trying month for me and this video helped alleviate my sadness. 3 years of spending the holidays alone is taxing. I miss my family and I'm hoping that by next Christmas I'll be with them. 1. To find a workplace where I can spread my rainbow wings without fear. 2. To find a work that is both challenging and financially rewarding. It's time to re assess and evaluate my professional vitae. I've been in this very conservative company for 5 years and I achieved the highest position that I can have 3 years ago. I served the institution well and it's now time to look for more challenging and profitable venture. This video gave new meaning to my favorite Adele song, Set fire to the rain. I felt my piloerector muscle stiffen when I viewed the video above, it reminded me of the Piolo - KC - Macmac controversy.